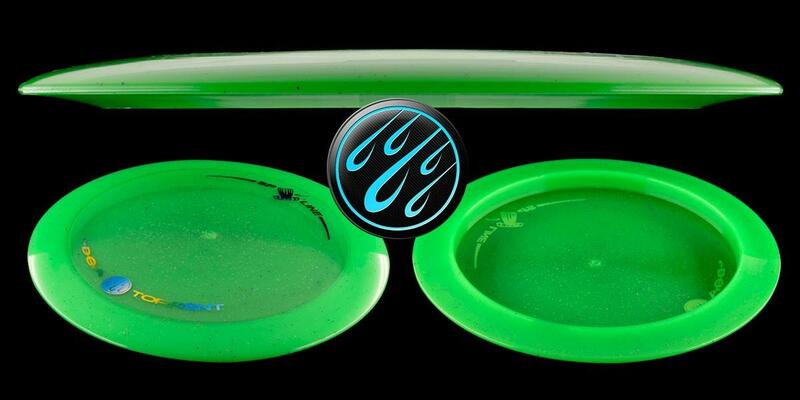 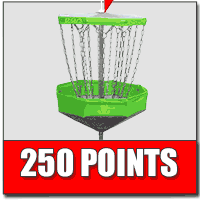 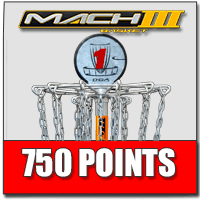 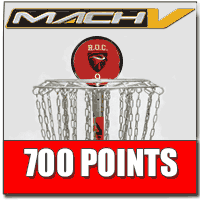 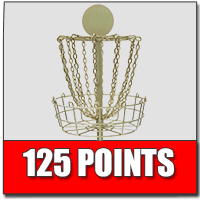 Promote your tournament with custom baskets and discs below wholesale costs. 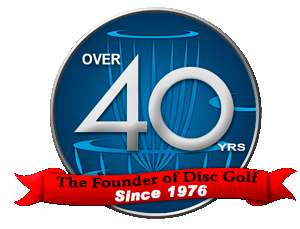 We understand the growing needs of tournament directors and have put together packages that help raise money for your tournaments. 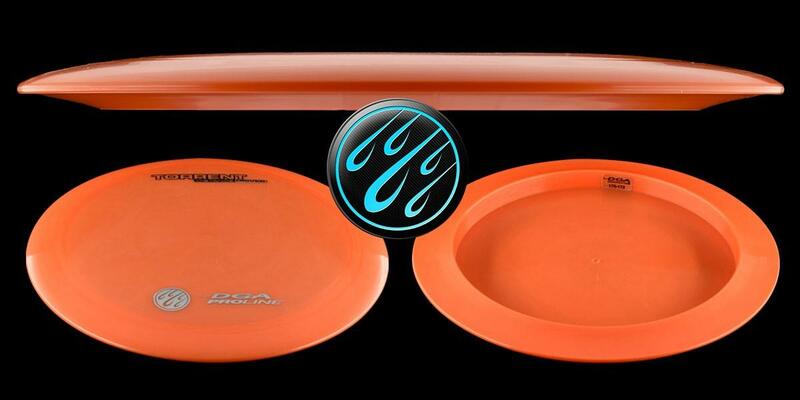 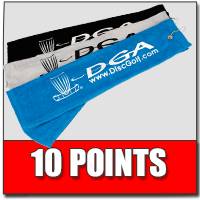 DGA is the only company to offer fully customizable baskets as an option for tournament sponsorship packages. 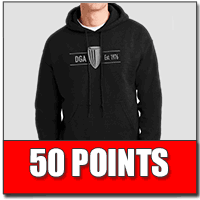 Plus, if you need other product options for your event, DGA lets you choose which sponsorship items you want, and will tailor a package around your needs. 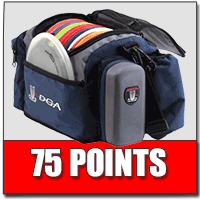 DGA is the only company to offer customizable baskets as an option for tournament sponsorship packages! 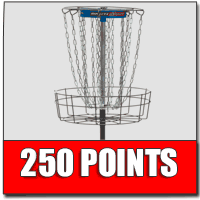 Custom baskets are a great way to raise additional funds for tournaments by offering them as main raffle items. 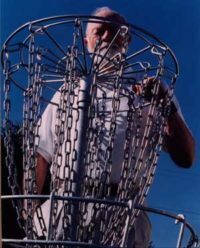 You have a potential to raise up to an additional $1,000.00 for your tournament by raffling off one of these customized permanent style baskets. 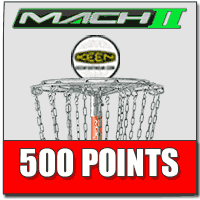 You can use that money for pro payouts, to cover event costs, to fundraise for your club, or whatever you wish! 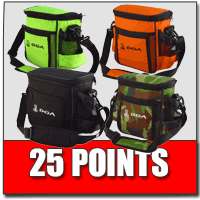 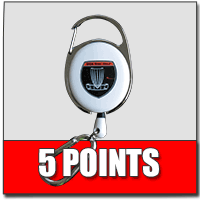 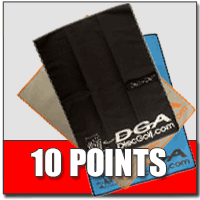 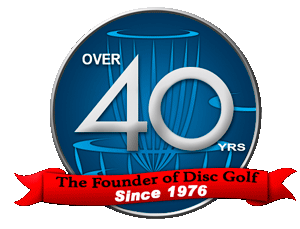 The DGA Cash Back Rewards program is designed to help your tournament raise money. 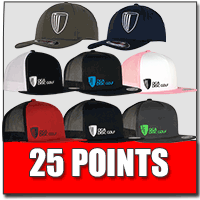 The program also gives you the freedom to choose which products you want to add onto your tournament package, which includes: hats, tee shirts, towels, golf bags, baskets, or whatever you want from our Cash Back Reward Point line up. 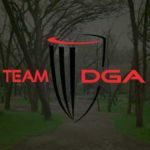 DGA is happy to explore unique and creative ways to sponsor your tournament series. 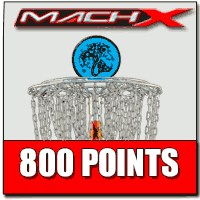 By incorporating the Cash Back Rewards Program into your series, you will have the ability to offer something for everyone, and potentially earn even more custom baskets. 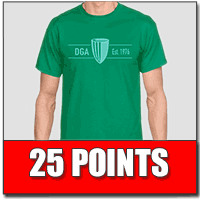 Take your series to the next level with a series sponsorship from DGA! 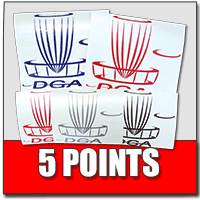 Get a quote today and feel free to inquire about additional ways to utilize the DGA sponsorship items to help generate more money for your events or series!